Known for its coral reefs, pastel-hued homes, and wild nightlifes, Key West is the tropical vacation sure to excite any adventurer. Whether you’re into the military history of Dry Tortugas National Park, water sports like jet skiing or parasailing, or just want to learn more about America’s greatest author, there’s a little something on the island for everyone! But no adventure is truly great unless you have an equally amazing place to kick your feet up at the end of a long day. 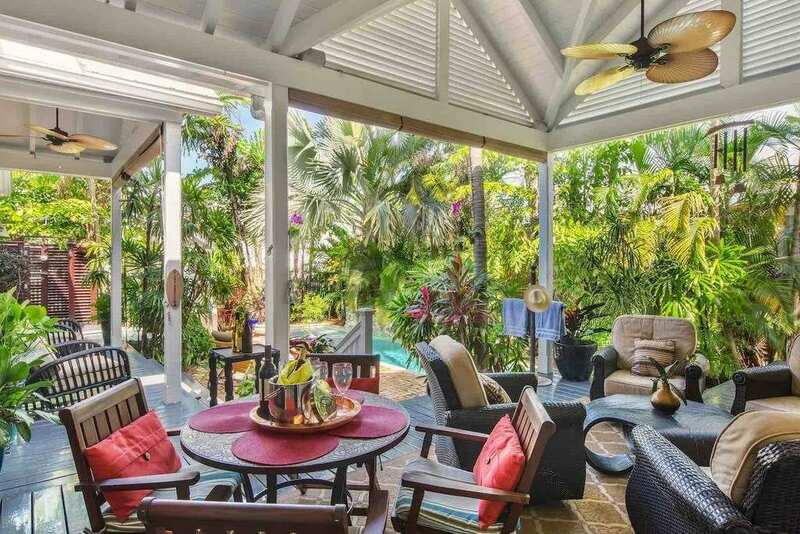 So we’ve gone ahead and compiled a list of incredible Airbnb Key West properties just for you! Take to the seas on this lavish three-bedroom yacht! 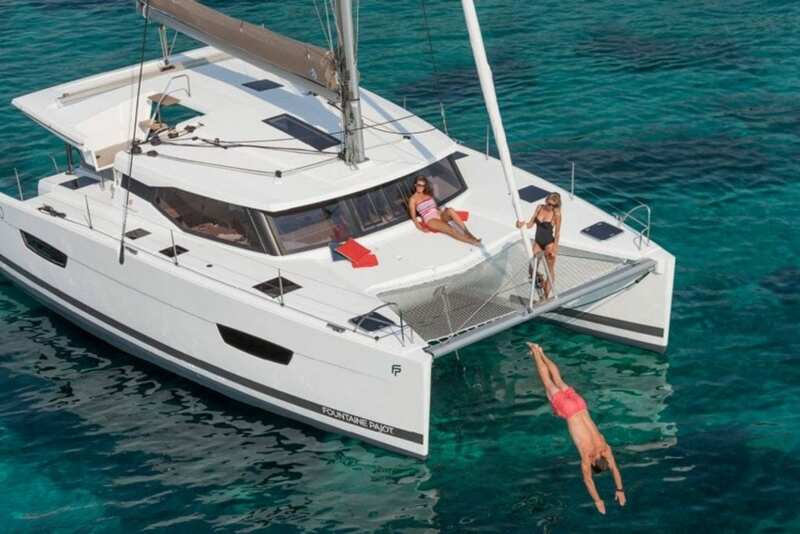 Venture around the islands and soak in the sun on the deck of this luxuriously designed catamaran. Docked at Stock Island Marina, for $449/night, you’ll get access to the marina pool and dockside dining at a series of Key West’s finest restaurants. And as an added bonus, hop on the free shuttle for ride into downtown Key West to keep the adventures going! 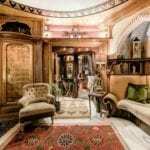 Upon bursting through the front doors, you’ll be sure to ask yourself, “Is this the real life?” And once you’ve seen the stained glass windows and grotto-styled spa under the lanai, heads will start banging! 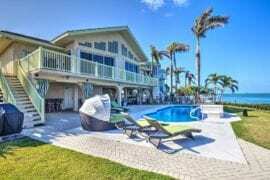 Bohemian Rhapsody is your Airbnb Key West dream-come-true with its refined island style, poolside waterfall, and rooftop sundeck for $345/night. 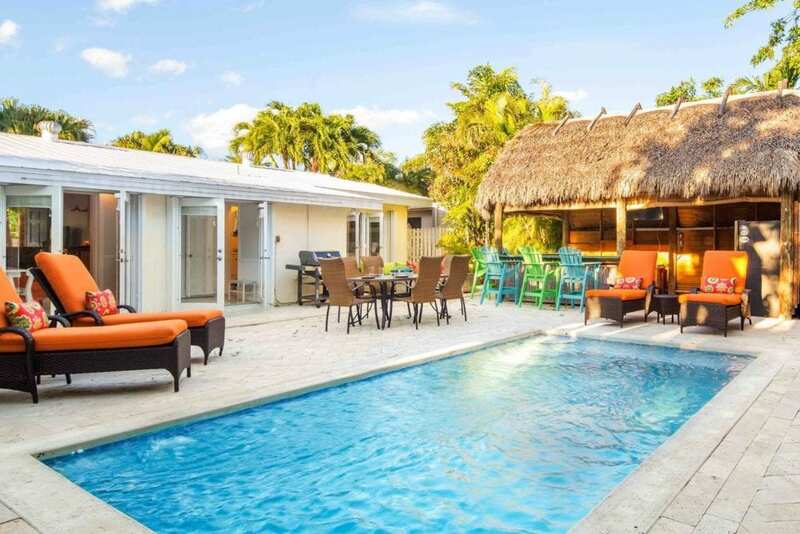 If you’ve been searching for the ideal Key West Airbnb couples getaway, look no further! With its Master Suite in the Main House and King Suite in the detached cottage, this 1906 “cigar maker’s cottage” is perfect for you and your partner, plus your best couple friends. 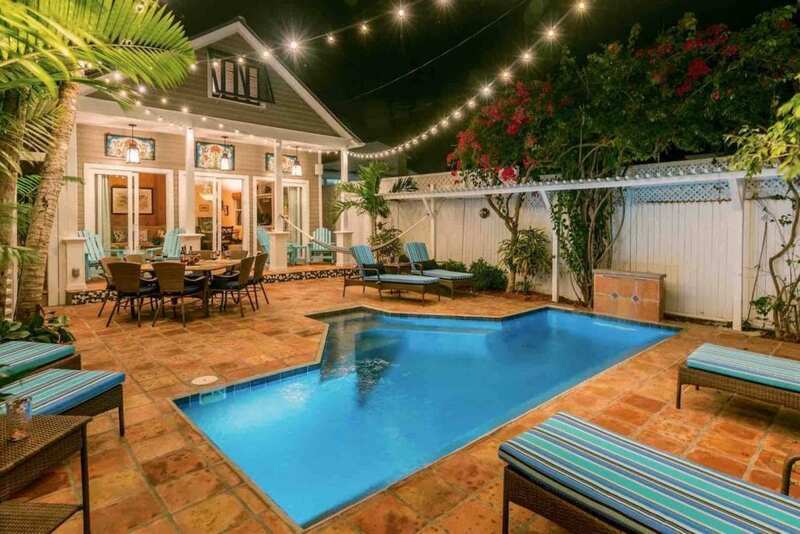 For $700/night, you can spend your day poolside on your private lanai sipping drinks with your friends, then spend a quiet, romantic night in with your partner. Tucked inside what once was Key West’s first hotel, the Trev-Mor, is an apartment once occupied by Ernest Hemingway. 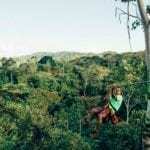 After finding himself stranded in 1928, Hemingway found sanctuary at the Trev-Mor and fell in love with the island. What was supposed to be two weeks became two years as he finished writing A Farewell to Arms in this very apartment. Let the literary inspiration flow for only $160/night. Open the French doors and the let the sun in! 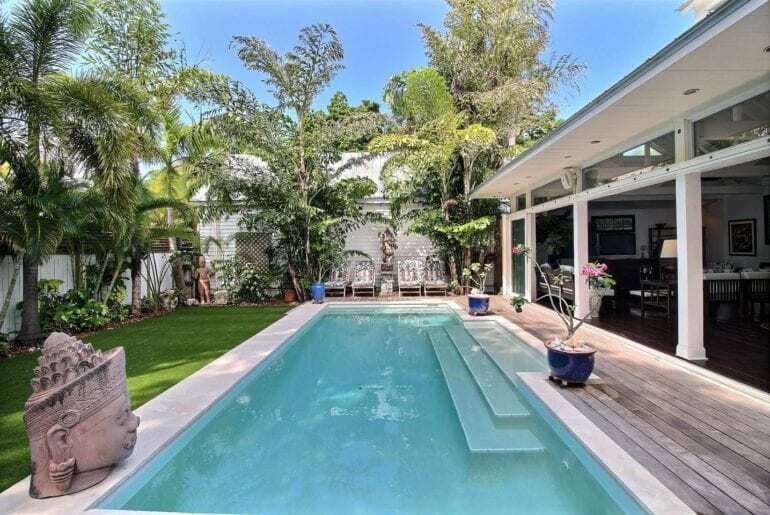 Pilars Secret is the utopian Airbnb beckoning you to Key West. 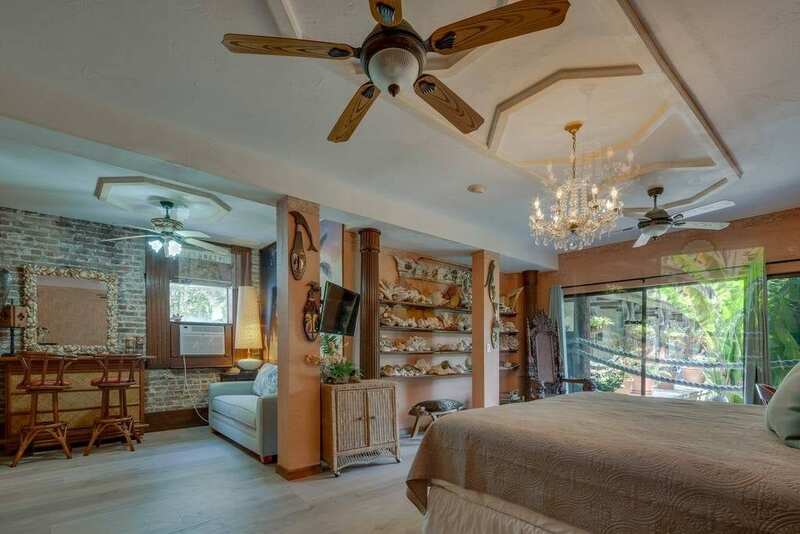 Designed specifically with the adventurous in mind, this three-bedroom home is secretly hidden on a nondescript lane right off of Duval Street. For $1225/night, walk or bike to your daily activities, then come back home for some mandatory pool time. After spending your entire day lounging at the beach, you might want a tropical drink melting in your hand without leaving your rental. Well, with this beautifully bright estate, you won’t have to! Keys Kokomo comes with its very own tiki bar! And to make things better, this ranch-styled estate is wedged between two of Key West’s finest beaches, Smathers and Higgs. 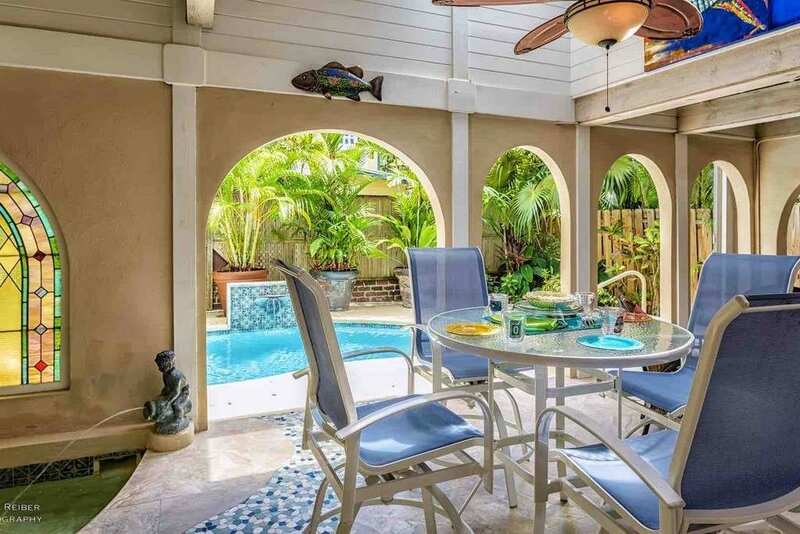 To top it off, this home is just a short bike ride away from Duval Street. For $259/night, you’ll want to get here fast to start taking it slow. Deep in the heart of Key West’s Cuban district lies your next month-long getaway. This newly-renovated shotgun house boasts an open floor plan, gourmet kitchen, and a master studio with its own entrance. Blu On White lets the sea breeze flow through its three pocket sliding glass doors and high-vaulted ceilings. 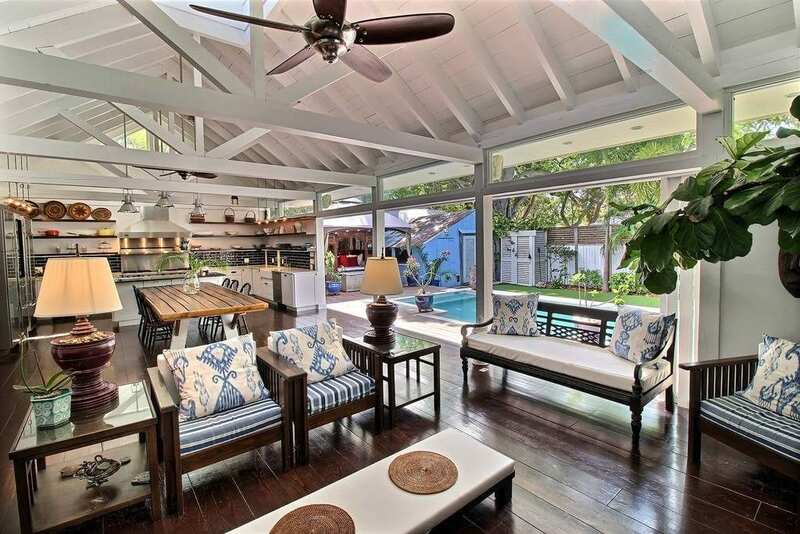 Spacious and luxuriously decorated, this home can be your month-long escape for $400/night. 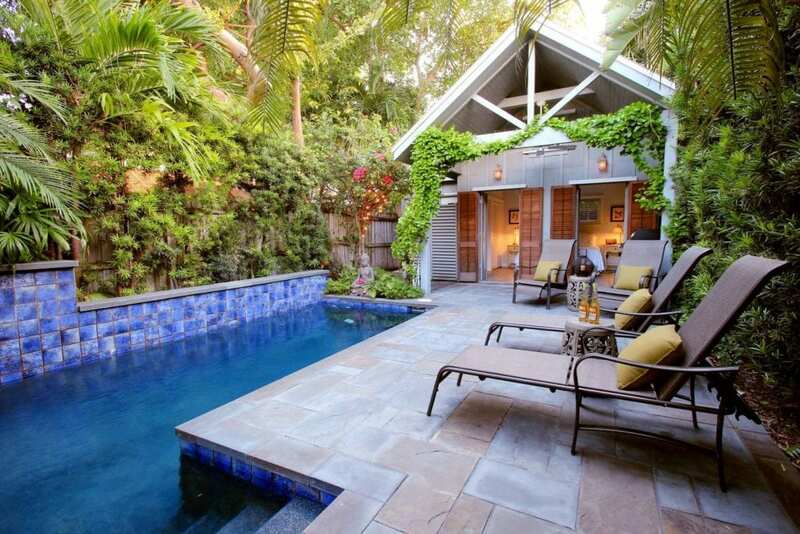 Tropical greenery, poolside waterfalls, and private spas will help you reach Nirvana at Heavenly Zen for $662/night. With wide French doors to let the light and fresh, ocean air inside, plus a covered back porch to shade you from the sun, you’re sure to find peace by the pool at this relaxing six-bedroom.